Home birthday dailylife yukata Yukata girls! Yesterday I went out with my dear friends Grazia and Chiara, it was their birthday some days ago so we decided to celebrate them going out in yukata! 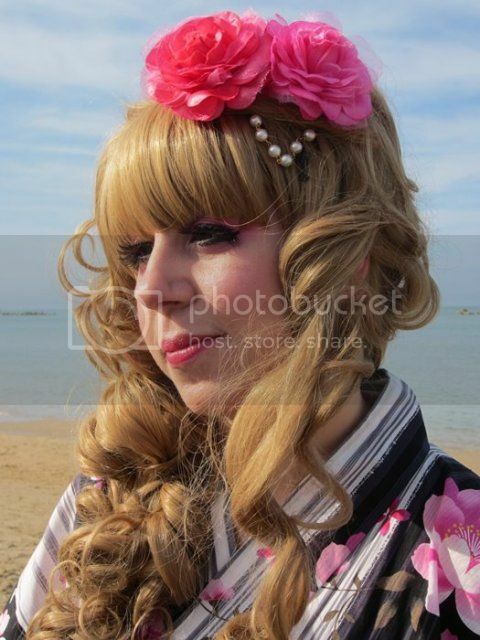 Grazia lend me one of her beautiful sets, I fell in love with it, now I want a cute yukata too *sadness*! We went to the sea to make some pictures and then to a cute bar to drink tea and eat something ^_^ I hope you like this post, let’s start with the pictures! Too much love <3 I love that shoot! And lastly me! The sky looked so unreal in all the pictures, I really like it, the weather was just perfect! 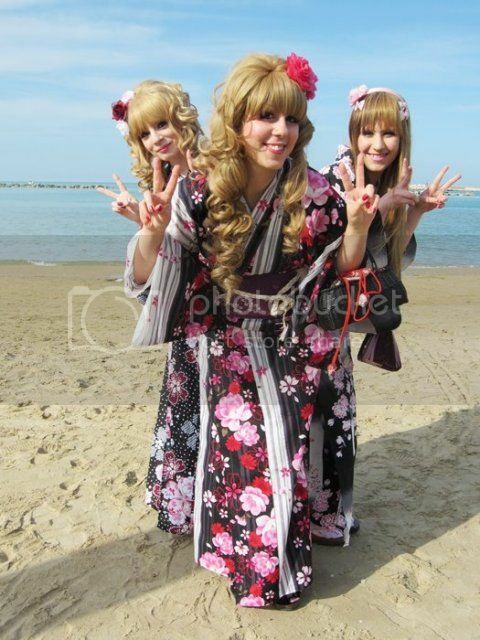 I love love love their yukata and they look so damn gorgeous and sweet! 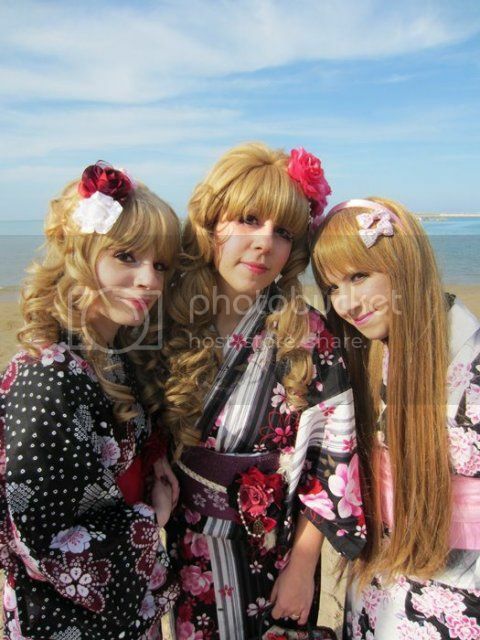 I hope we can make a new yukata meeting in future! Did you see the J&J Kimonos??? They are fabulous! thank you dear ♥♥♥ Yes, I saw them on tumblr, they're amazing *__* I want them! 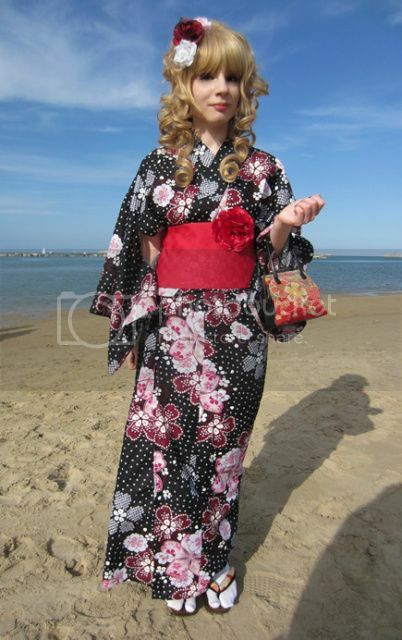 Really cute Yukata the pictures are really cute!